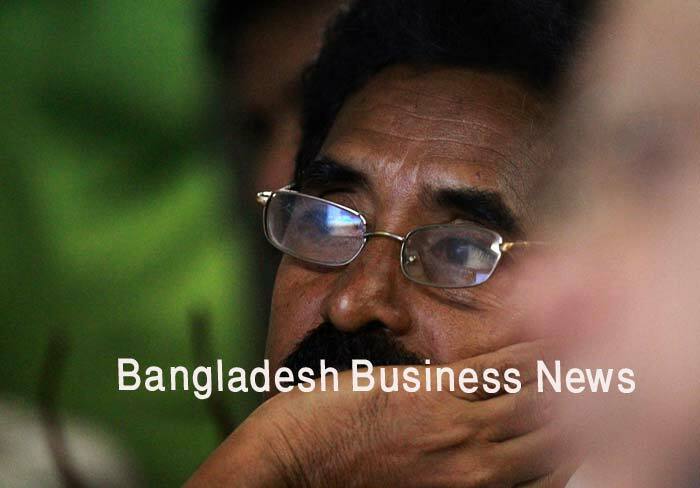 Dhaka, Bangladesh (BBN) – Bangladesh’s stocks failed to stay in positive trend at midday on Sunday as cautious investors went on selling spree on sector-specific stocks ahead of year-closing. 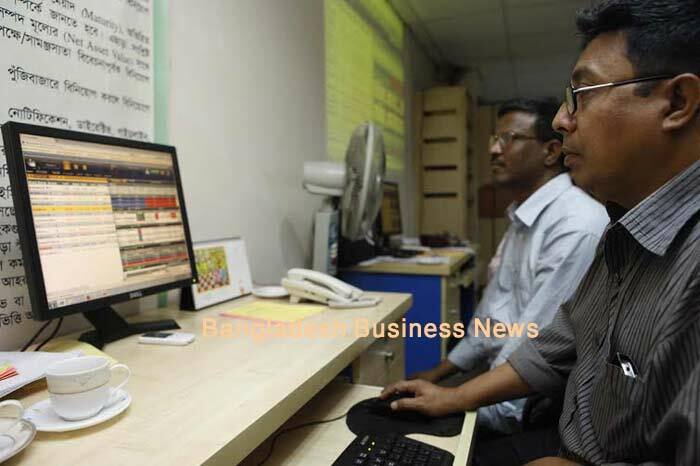 Following the previous week’s marginal correction, the Dhaka Stock Exchange (DSE) and the Chittagong Stock Exchange (CSE) opened higher with low trading activities. Within first 15 minutes of trading, the key index of the country’s prime bourse advanced more than 13 points while the CSE All Shares Price Index (CAPSI) of port city bourse rose 33 points at 10:45am. After first 30 minutes of trading, the key index of the country’s prime bourse gained nearly 10 points while the CSE All Shares Price Index of port city bourse advanced 35 points at 11:00am. After that it started to decline. After 90 minutes of trading, DSEX fell more than 15 points while the CSE All Shares Price Index lost 58 points at 12noon when the report was filed. DSEX, the prime index of the DSE stands at 6,167 points, losing 15 points or 0.24 percent at 12noon. The two other indices also saw downturn till then. The DS30 index, comprising blue chips, lost 1.31 points or 0.05 percent to reach at 2,232 points. The DSE Shariah Index (DSES) also fell 2.11 points or 0.15 percent to reach at 1,364 points. Turnover, the crucial indicator of the market, stands at BDT 1.45 billion, when the report was filed at 12:00 noon, riding on newly listed Nahee Aluminum. Nahee Aluminum was the most traded stocks till then with shares worth BDT 362 million changing hands, followed by National Tubes BDT 88 million, BBS Cables BDT 60 million, Rupali Life Insurance BDT 59 million and Wata Chemicals BDT 48 million. Of the issues traded till then, only 60 advanced, 191 declined and 58 issues remained unchanged on the DSE trading floor. 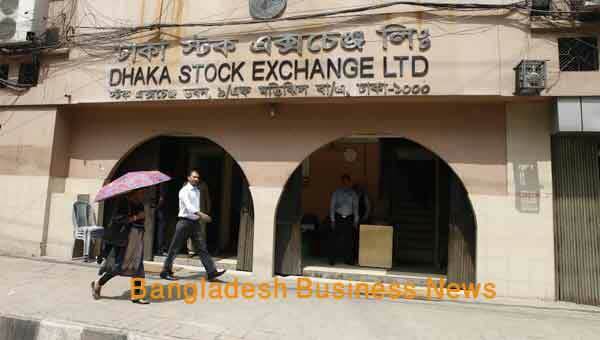 The port city bourse – the Chittagong Stock Exchange – (CSE) also saw downward trend till then with CSE All Shares Price Index of –losing 58 points to stand at 19,064 points, also at 12noon. The Selective Categories Index of the port city bourse also lost 35 points to reach at 11,523 points till then. 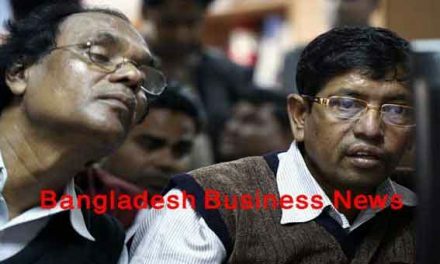 Of the issues traded till then, 30 gained, 95 declined and 21 issues remained unchanged with BDT 180 million in turnover.